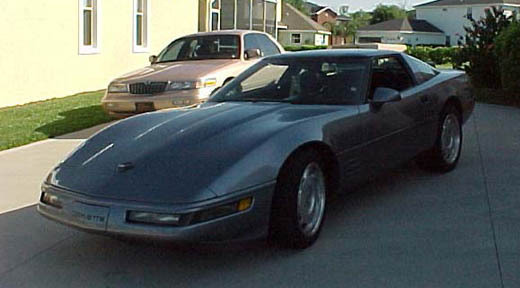 Base and ZR-1 Corvettes had a restyled front end appearances. The rear of base models was restyled to look similar to the ZR-1. A sensor was added to the oil pan of all models to detect a low oil condition.